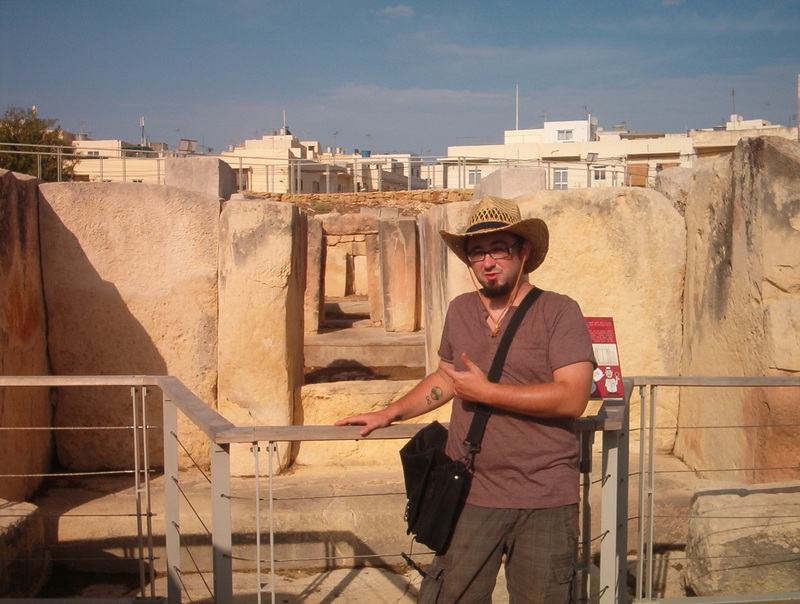 Malta | The Dev in the Red Hat! The Dev in the Red Hat! It’s been far too long since I posted anything up in this joint. Since I last spent some time writing on this page I’ve moved to Malta and started working for a financial institution managing insurance claims. Not exactly exciting work, but it puts the food on the table. The move to Malta has been exciting in other ways. For those not in the know Malta is a stunningly beautiful tiny island slap bang in the middle of the Mediterranean – right below Italy and just above Africa. As a lot of my free time has been eaten up by work I have not had much time to work on any of my solo projects. In the last few weeks, that has changed. I’ve actually built a little demo in RPG maker of a short art-game I’m building called “I am You”. The game tells the story of a characters life through non linear events and includes branching paths. There is no combat – it’s really more of a story based, cerebral game. To be honest it’s basically the test bed for the engine I will be building Introvert/Nullify in.